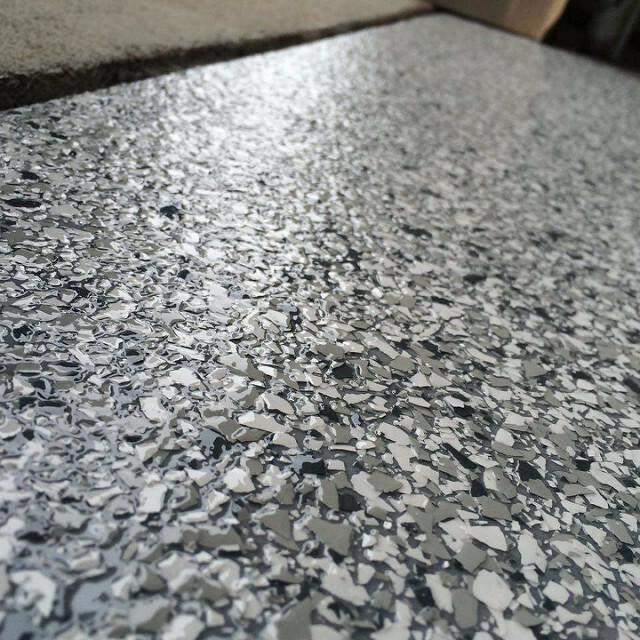 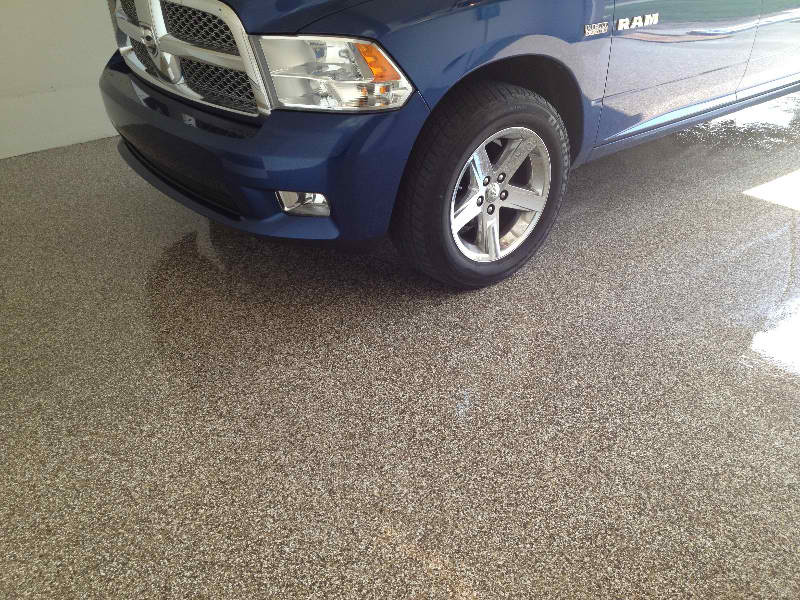 The Perfect Coating System for Garage Floors, Patios, Sidewalks, Pools, and much more. 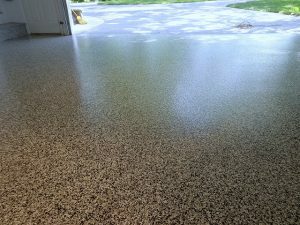 decorative look to a patio, garage floors, sidewalk or pool deck or you are looking for a way to restore concrete that isn’t looking so great, Graniflex is a fast and easy way to accomplish the goals you have for your home. 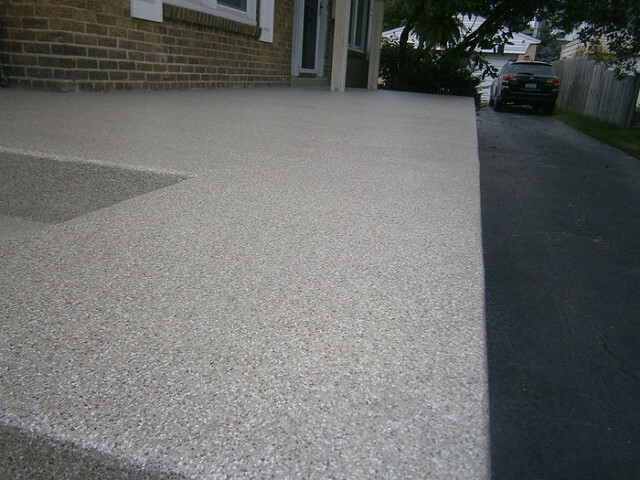 The Graniflex possess unique characteristics like deep penetration adhesion, permanent flexibility and being 100% impervious to water or moisture. 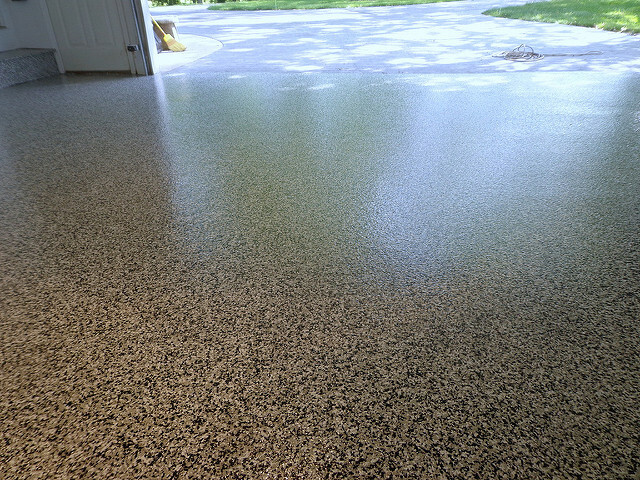 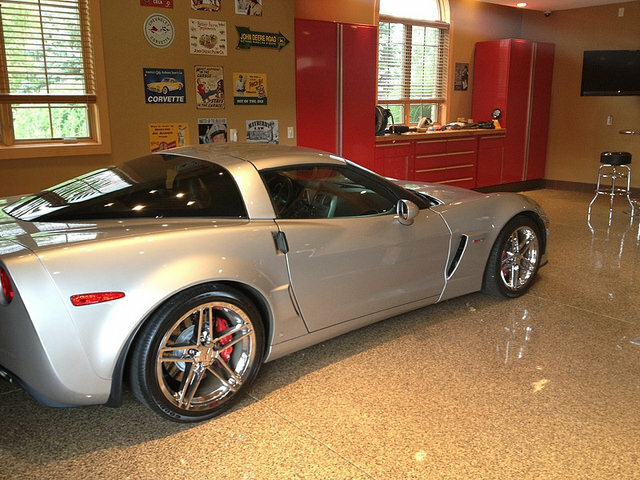 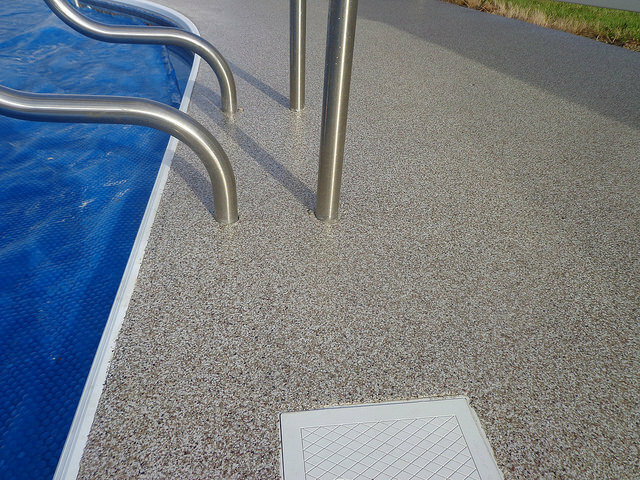 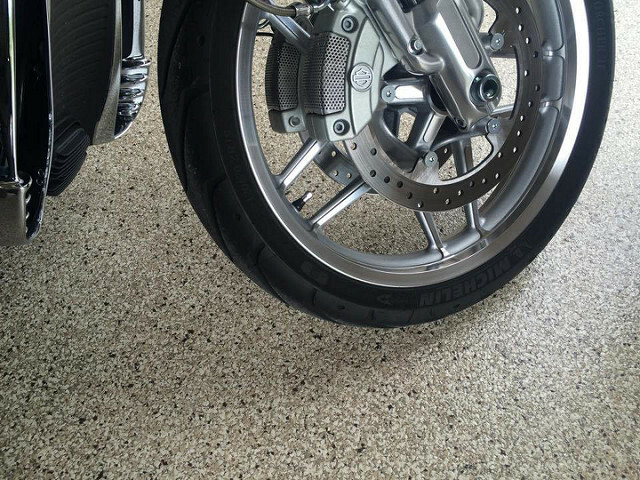 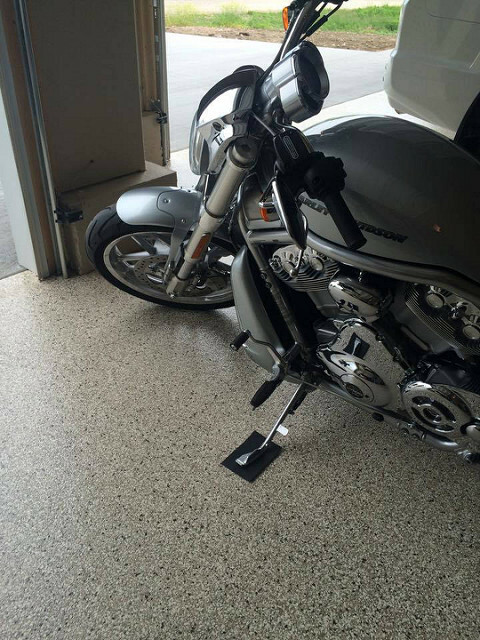 This system is perfect for garage floors, pool decks, and anywhere that has high traffic.